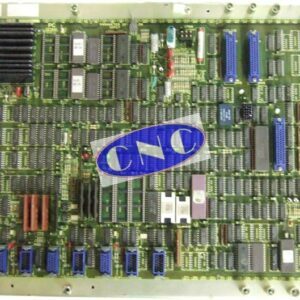 FANUC series 0A, 0B controls. 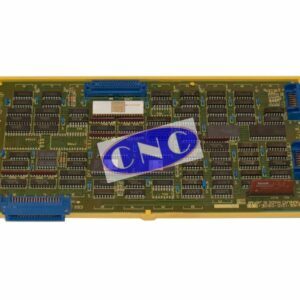 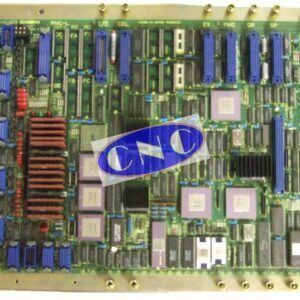 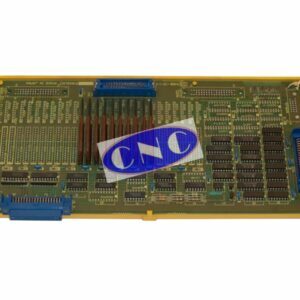 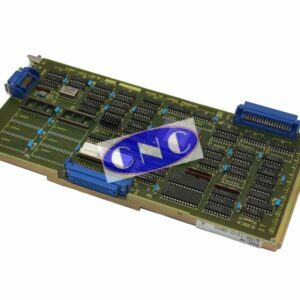 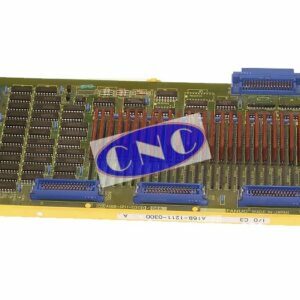 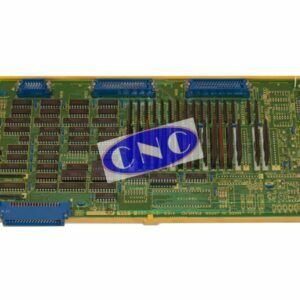 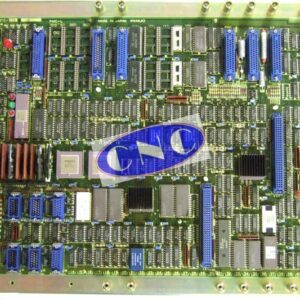 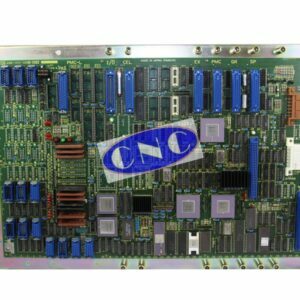 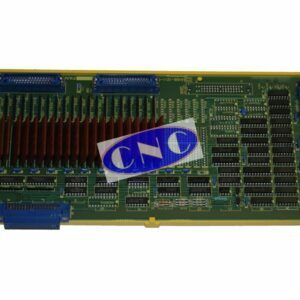 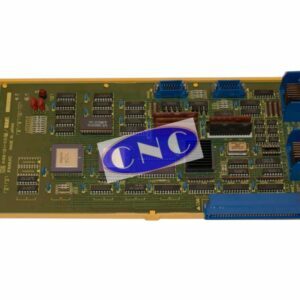 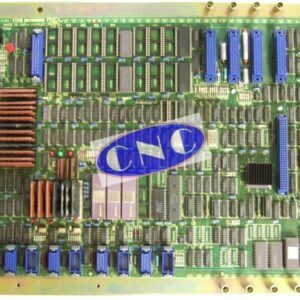 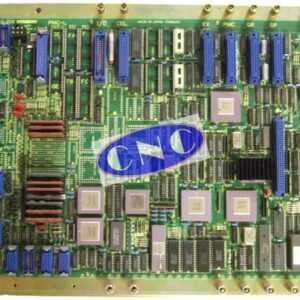 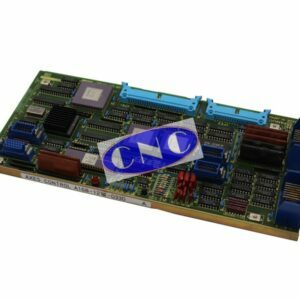 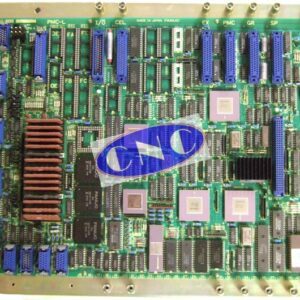 CNC West supply boards, parts for 0 model A and model b control systems. 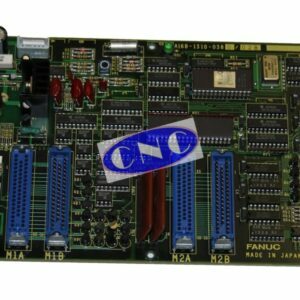 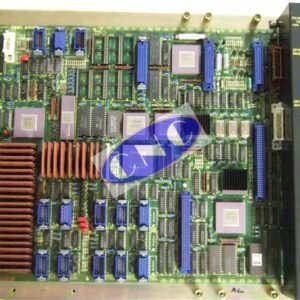 Including masterboards, axis cards, i/o, power supplies and much more. 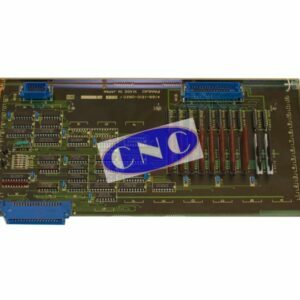 If parts are NOT listed here put your part number in the search bar above.